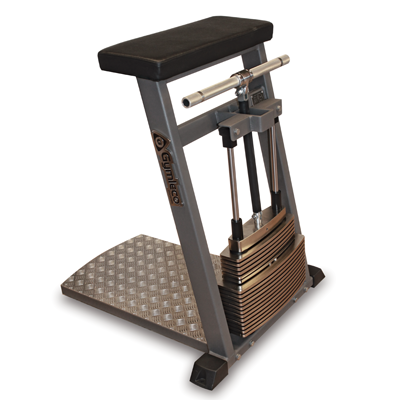 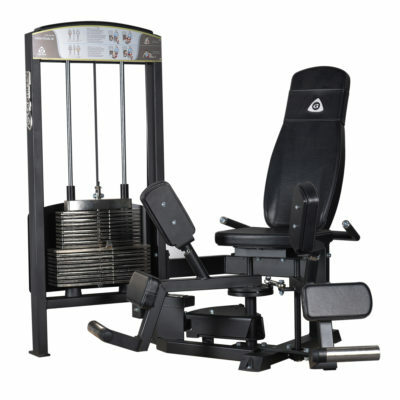 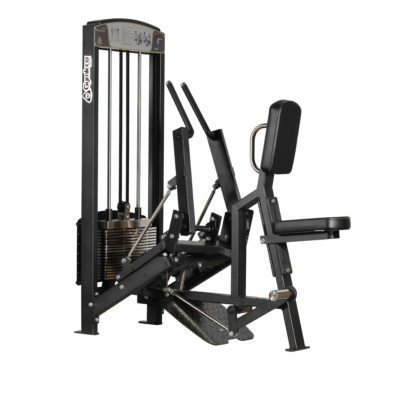 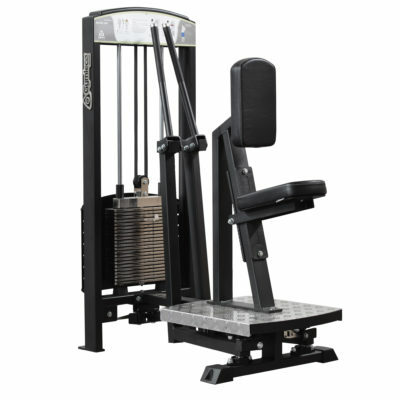 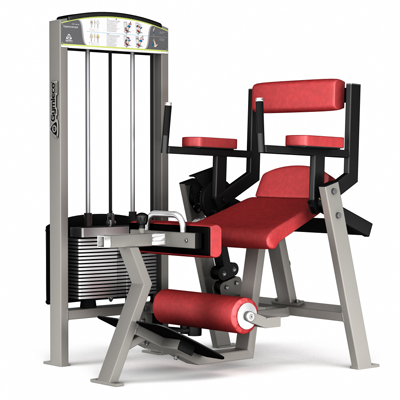 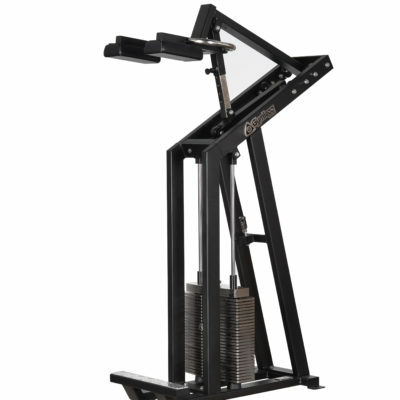 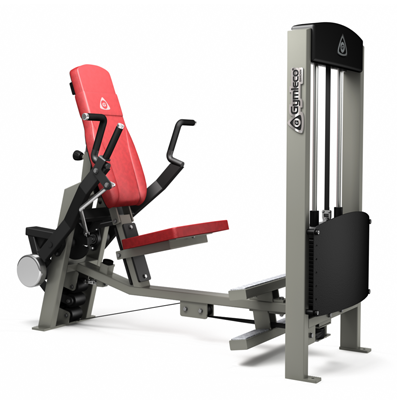 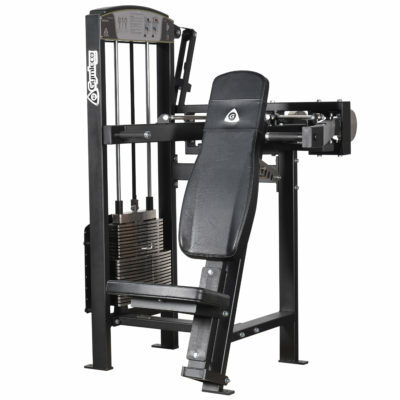 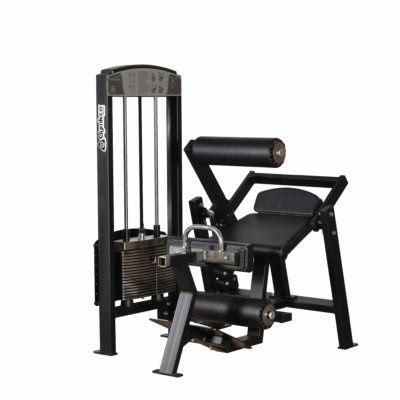 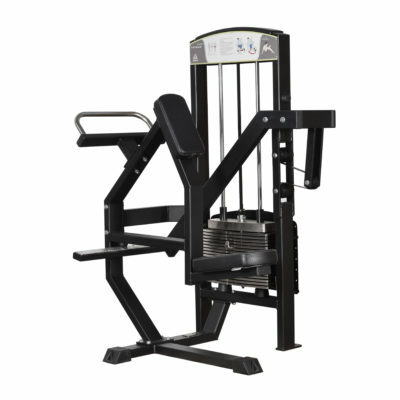 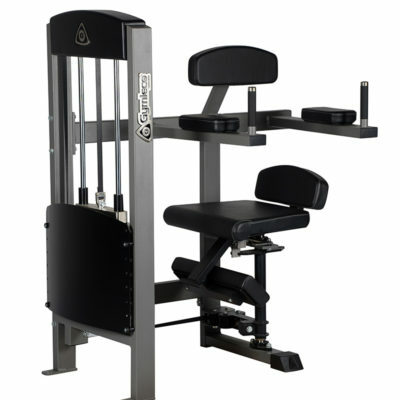 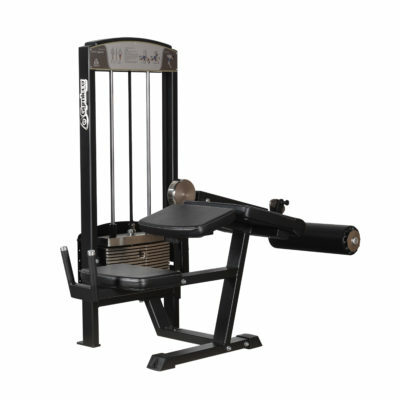 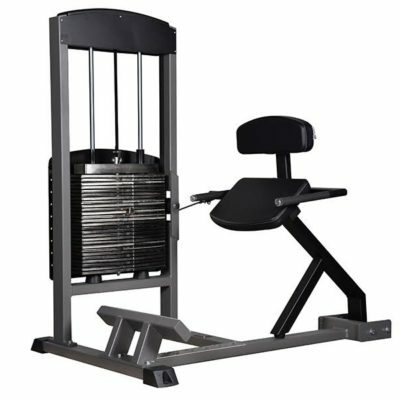 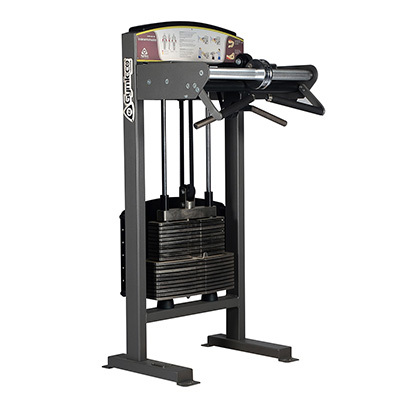 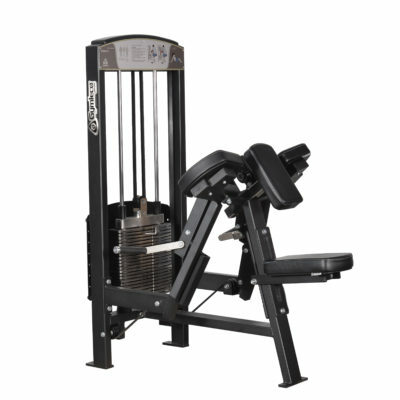 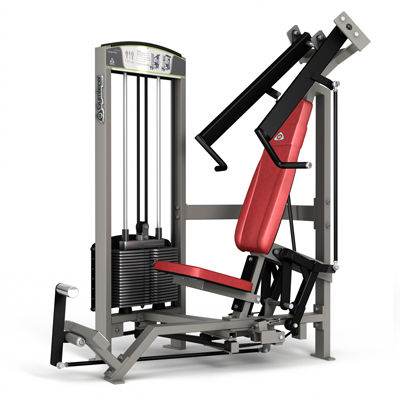 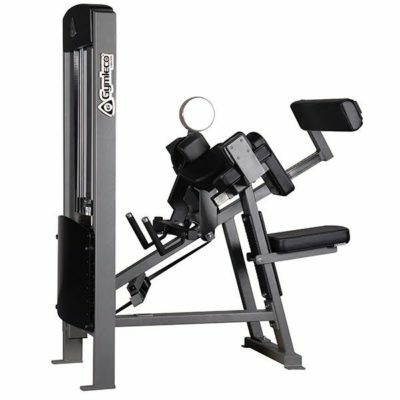 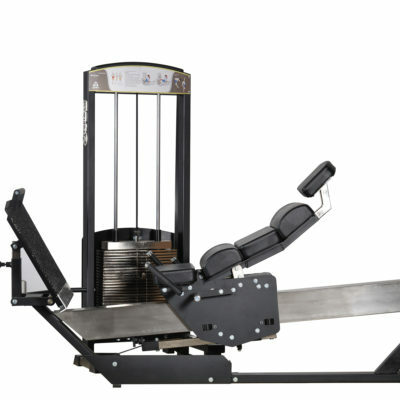 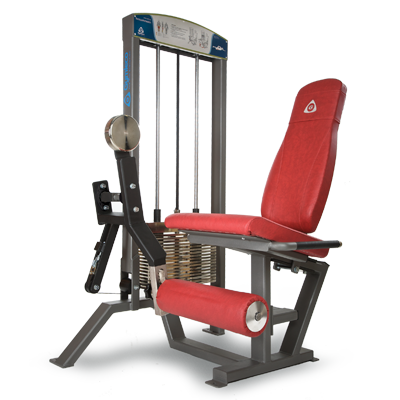 Gymleco offer market’s most functional training machines for those who require the little extra of gym machines. 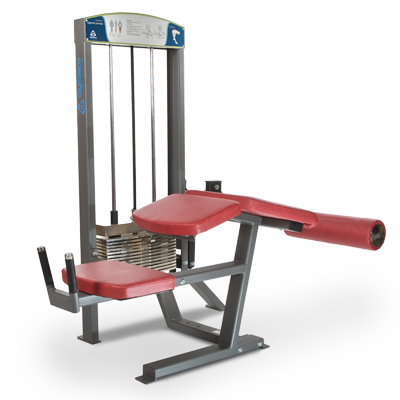 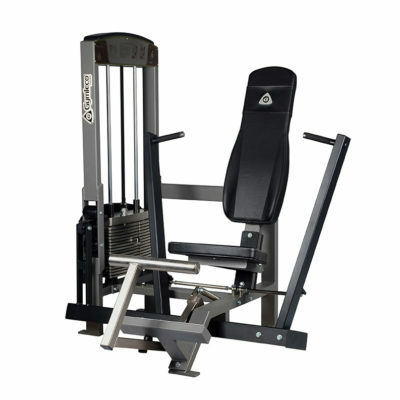 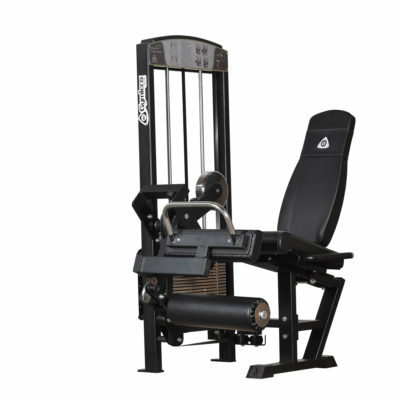 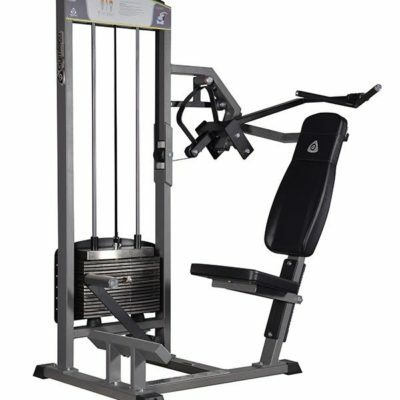 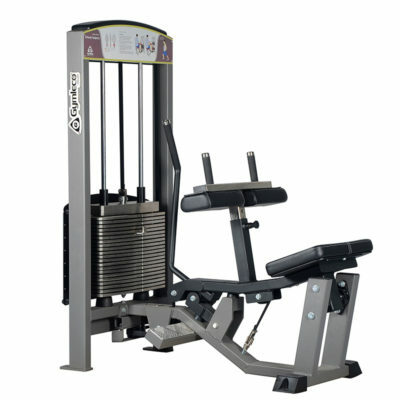 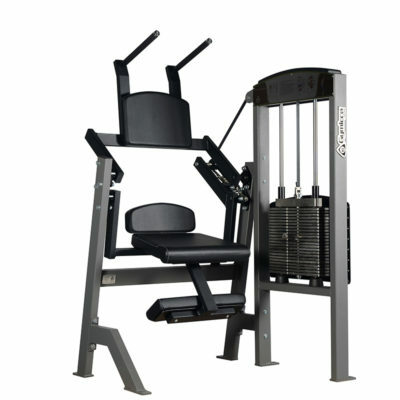 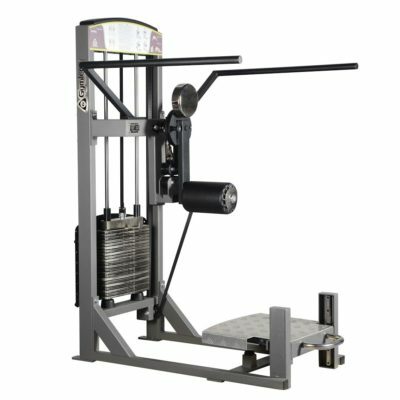 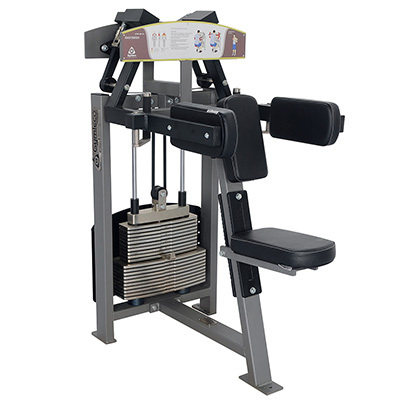 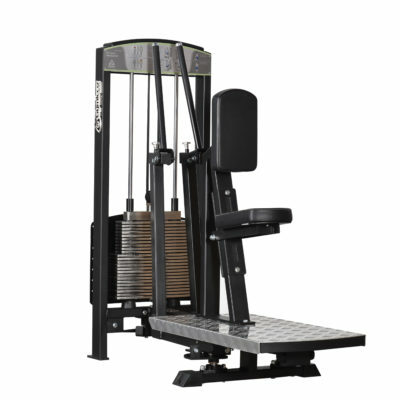 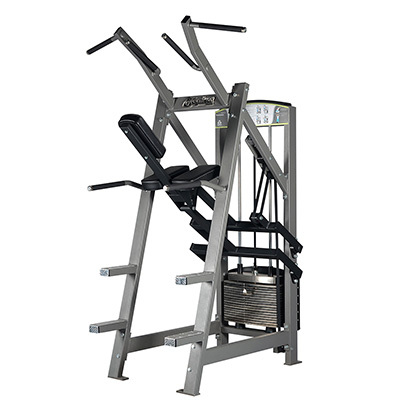 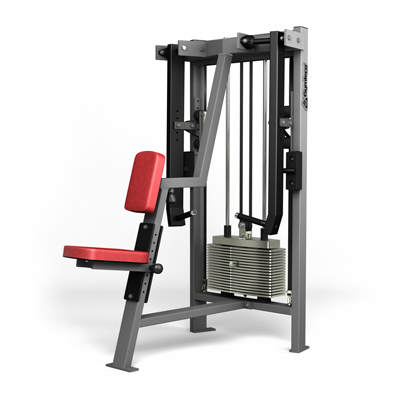 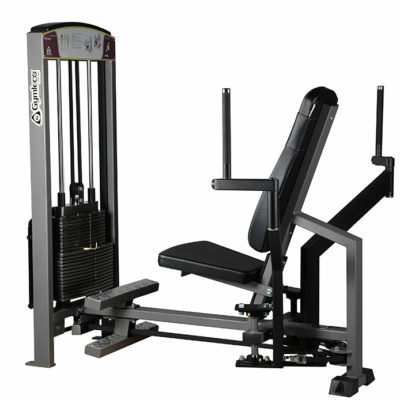 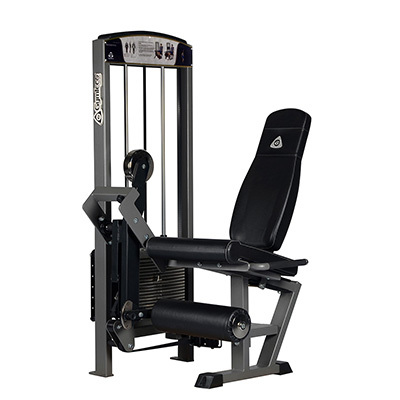 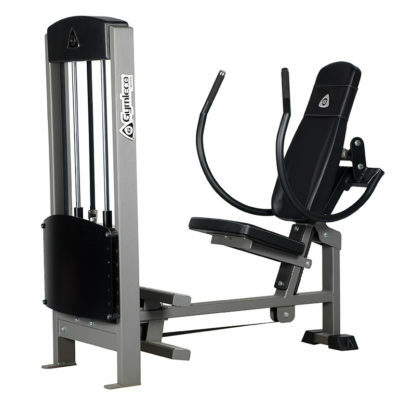 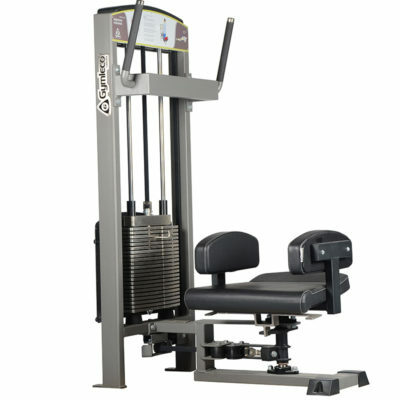 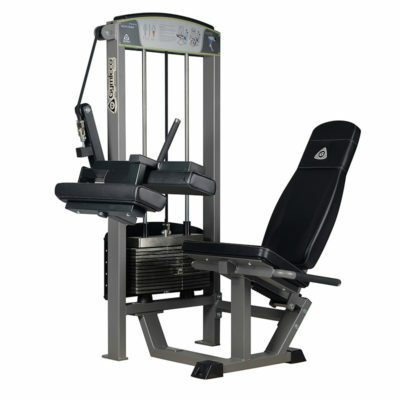 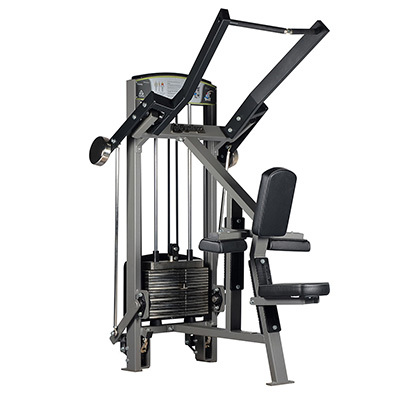 The 300 series contains exercise machines that are suitable for all facilities with their timeless and popular design. 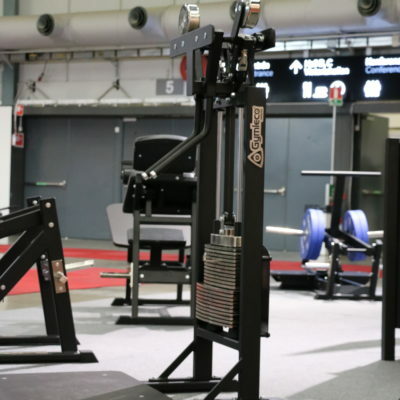 The most important ingredient of all is the function and it comes from the unique details, such as Gymleco’s arm or PowerBand transmitting power.